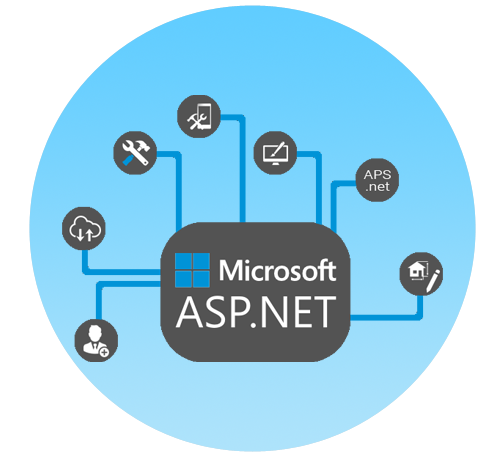 We are AResourcepool Solutions has been at the forefront of developing ASP.NET MVC based applications. 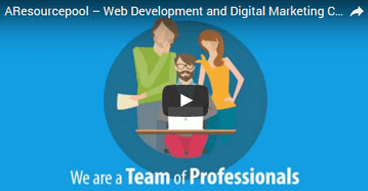 We do so proficiently with the assist of our skilled ASP.NET MVC Application team. Our ASP.NET MVC team has clear fundamentals of the MVC paradigm and has the capability to put together it seamlessly with existing ASP.NET. The MVC pattern stands for Model, View, and Controller roles or states of the programming that separate out the application logic from the business logic and let designers, as well as programmers, work jointly.